The future where the electric cars will outnumber those fossil-fueled ones is closer than expected last year, according to Bloomberg New Energy Finance. The Electric vehicle report (EVO) lists the future lithium-ion batteries prices and talks about the impact on different vehicle segments and electric vehicle models. Lithium-ion cell costs have already fallen by 73% since 2010. McKerracher said that there is being an element of competitive dynamics and a real possibility of oversupply in the lithium ion battery market that would serve to hammer down prices. The falling of batteries prices imply the lowering lifetime costs of the electric vehicles and that they will be cheaper to buy. According to the report, the “EVs are on the track to accelerate to 54% of new car sales by 2040”, whereas last year was predicted at 35%. Last week Tesla made public that Model 3, the electric car put on the market, will start being delivered to the customers by the end of the month. In another announcement, Volvo stated that from 2019, every of its cars produced will have an electric motor. Also France made the decision that a ban will be put on the sale of gas-powered car by 2040. 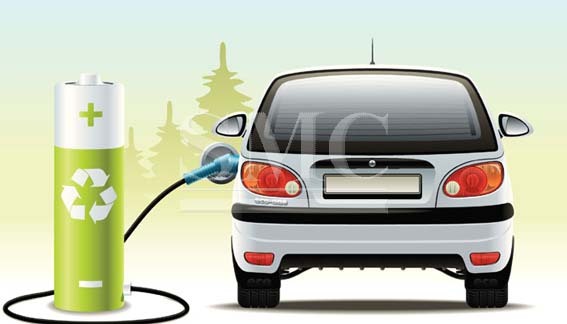 The authors of the report said that even though electric vehicles are only a fraction on the car market at the moment, the market could reach an inflection point sometime between 2025 and 2030, after which the sales would increase fast. Bloomberg New Energy Finance’s forecast for last year predicted that the change will significantly decrease the gasoline demand, as much as 13 million barrels of oil a day will be displaced by electric cars.